The Securities and Exchange Commission has recently released a framework for determining the security status of digital assets. This hopefully adds some clarity to the uncertainty that surrounds the digital assets. Digital assets are regarded as certain distributed ledger technology, also known as blockchain, for which Bitcoin and Etherum are the most well known. The framework does not function as a law but works as an analytical tool for those interested in utilizing digital products as investments. The guidance helps to determine if the digital asset falls within the jurisdiction of the SEC as an investment contract. 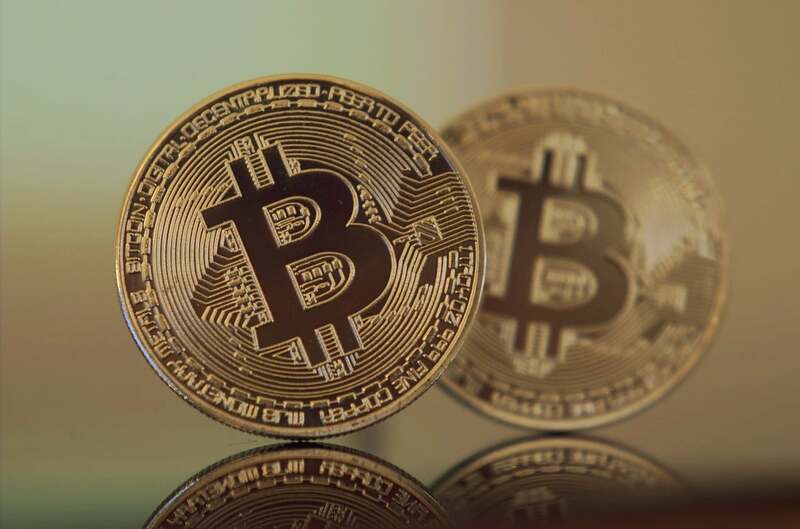 Thus, it is possible that depending on how the digital asset is offered and sold, it could very well be considered a security under current US federal securities laws. In the event that a digital asset falls under the definition of an investment contract, the activities involved in the security will require the registration of all transactions as well as those persons or entities involved in those transactions. It is also possible that even if no such registration is required, there is a chance that activities associated with the digital asset may still be subject to the SEC’s regulation and oversight. The security status of digital assets framework is not meant to be considered legal advice but provides a conceptual framework market participants can consult. For more information, the SEC recommends reviewing materials located in the FinHub section of the SEC’s website. This section provides updated information on the laws, and frameworks applicable to digital assets.